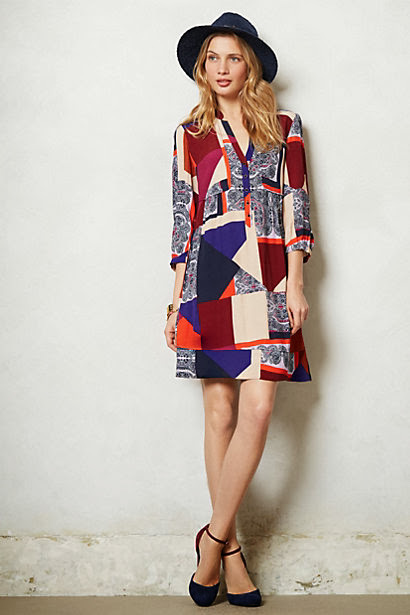 This is nothing groundbreaking, but Anthropologie is KILLING it this fall...especially with their dresses! I've gotten into the jeans everyday slump, so I think one or all of these added to my wardrobe is just what the doctor ordered. This is my absolute favorite! I love it for its versatility. Office appropriate, dress it up for a wedding or cocktail party. DYING for this. REALLY like pairing the booties with a bold dress idea. I will definitely be trying this soon. I know there are rules about wearing white after labor day, but when did I really follow rules? 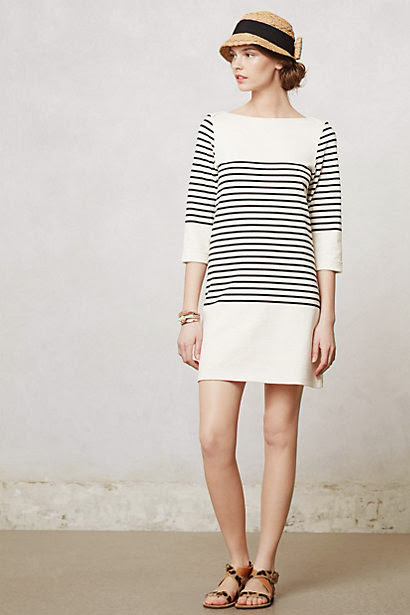 I think this dress would be so cute with some riding boots and a scarf in the fall and then in the winter with some textured grey tights and colorful necklace. 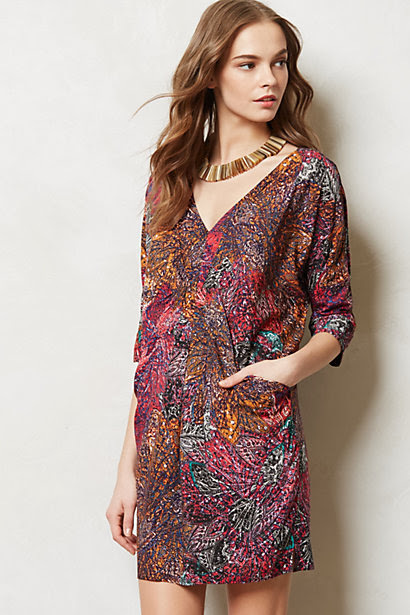 Everytime I go to Anthro's website, I find myself pulled to this dress. I love the fit and the color scheme looks as though it would be flattering for anyone. 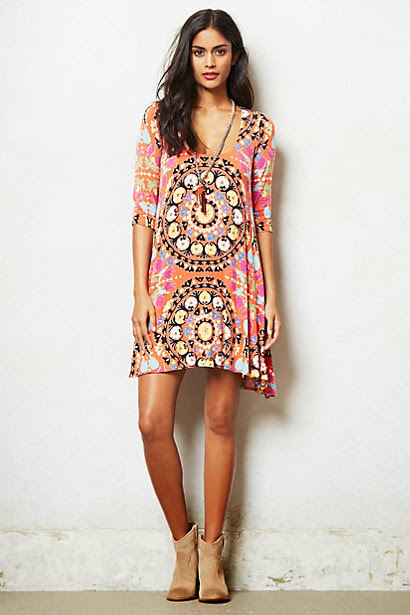 A dress like this should be a staple in every wardrobe, if you ask me. You can change the look of this in so many ways by simple adding in different accessories. Ditto to everything! Want. it. all.